I’m sure you’ve seen Operation World or other publications and websites that give statistics indicating how reached or how lost a country is. I could never work for a publication like that. They would fire me in a couple of days because I would have to put an asterisk by every single number in the book. In a book full of numbers that would be a lot of asterisks. Rather than putting an asterisk by all of the numbers I report, I’m creating an asterisk post The goal is to get underneath the numbers and take a fresh look at the task of reaching the lost. Those numbers come from the 2001 census and within them we find that 0.2% of the population is evangelical. First of all, to say that 0.2% of the population is evangelical is not the same thing as saying “born again” believers make up 0.2% of the population. Some of those people that claimed to belong to one of those evangelical denominations aren’t really practicing any kind of faith. That will reduce the 0.2% a little. On the other hand, evangelicals tend to view all Catholics as either nominal secularists or superstitious pagans (sorry catholic readers). 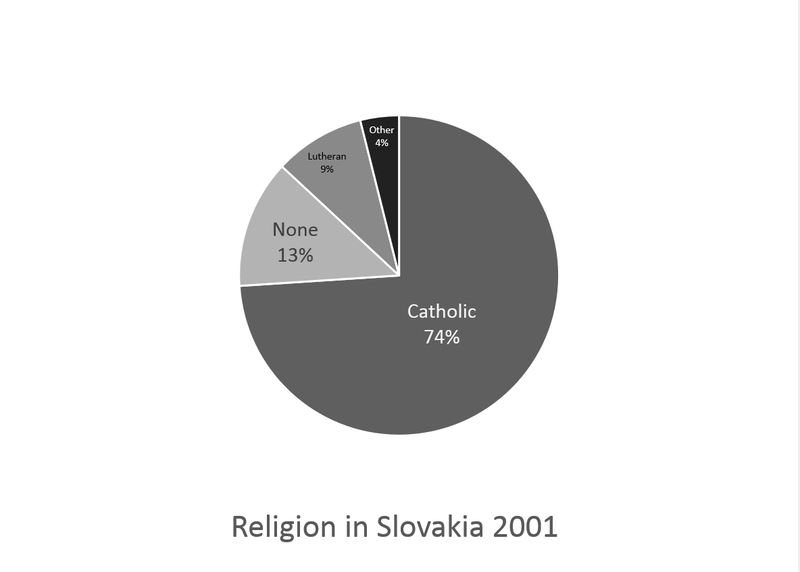 But like everywhere else there are some pretty strong movements of believers within the Catholic church in Slovakia. 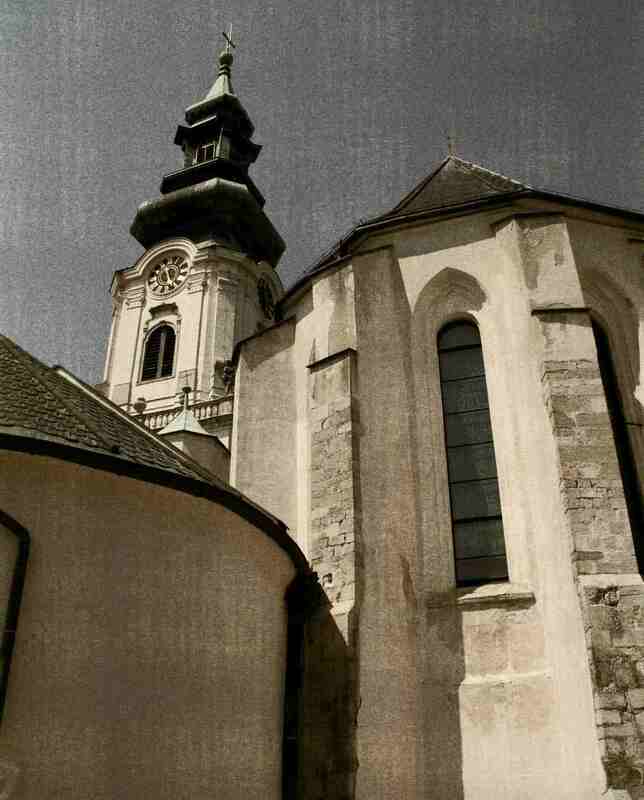 In fact, one person that became a believer as a result of the Nitra church plant seriously considered becoming a priest (and maybe he is by now, I don’t know). Add some, take some away–what do you end up with? Only God knows. Let’s face it, any number we stick out there is little better than a guess with only loose affiliation to the statistics. Should we be optimistic or pessimistic? For the sake of this post I’m going to be optimistic so I don’t get accused of exaggerating. So let’s say the total number of true believers in Slovakia is more than twice the number of registered evangelicals and let’s make it a nice round 0.5%. Based on my experience in Slovakia I think that’s a pretty good number. But just what does that number mean? First off, we can compare that to the United States where different polls put the number of “born-again” or evangelical believers at 25-30% of the population. I have a friend in Texas who says that everyone in the Bible belt thinks they’re a born-again believer even if Christianity has practically no influence in their lives beyond the culture they’ve grown up in. So it seems to me like we need to fudge the figures down in the case of the United States–even if we want to be optimistic. Just to get a nice round number let’s say the number of true believers in the United States is 10% (I know that’s not optimistic). That’s 0.5% in Slovakia and 10% in the United States. I explained why I think that difference is even bigger than the numbers in a post on Evangelicalism on Slovakia’s Cultural Radar but now I want to think about this number in terms of how reached or unreached Slovakia is. I actually harbor a certain disdain for some mission strategists. At least for those that tend to divide the world up into “reached” and “unreached” people groups in order to get more missionaries and resources sent to “unreached” people groups. In Slovakia, some say, there are 20 people groups, only one of which is lost. Not only that, but the one unreached people group has less than 3,000 people in it, according to their figures. When you look at it that way, it doesn’t look so bad. That’s only 3,000 in a total population of over 5.3 million. A mere rounding error. I just don’t think that’s the right way to look at it. I understand the point. Lost people groups don’t even have a witness in their language (no Bible, no radio, no believer to share with them). But they’re looking at the problem from the point of view of statistics rather than from the point of view of real people. People groups don’t go to hell, people go to hell and the fact of the matter is that there are a lot of people in Slovakia who will never have the chance to really be confronted by the Gospel and make a decision for or against it. There are over 5.3 million people in Slovakia. 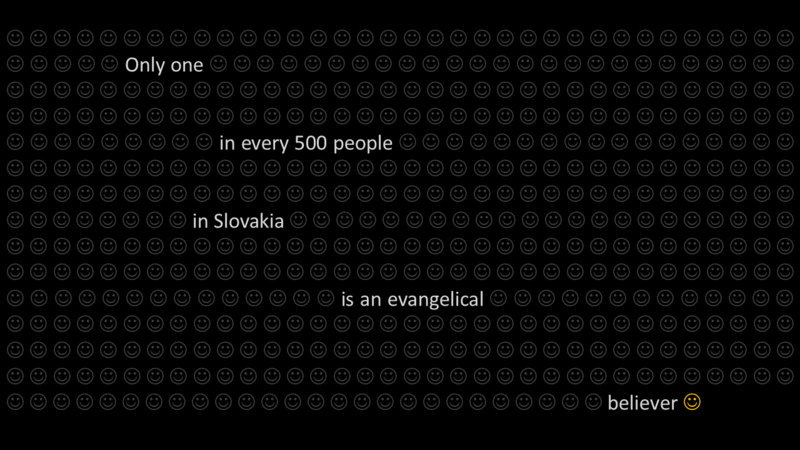 There are more than 5.3 million unreached people in Slovakia. Of course I’ve just put my own spin on the numbers. And of course I’m biased because I’m a missionary to Europe. But each spin on the numbers says something true about the state of missions in the world. For those who make the reached/unreached people groups distinction the concern is to get the pie (missionaries and resources) divided up more in proportion to the need. They’re right, we do need to share the Gospel with those who have no Bible, no witness, no chance at all to hear unless Jesus himself reveals himself to them. What I want to say with my spin, however, is that we don’t need to divvy up the pie better, we need to make the pie bigger. I think if we take an honest look at the state of missions and an honest look at our responsibility to reach the lost, then we can’t come to any other conclusion than that we need more blood, sweat, and tears going toward reaching the lost–and not just to “unreached” people groups, but everywhere in the world. We can’t forget that we only have this generation to reach this generation. Great post, Todd. I’m just starting to read your website here. I value your desire to introduce Jesus to everyone so they can see that a recitation makes not a follower but a offering of your life in service of the Lord, is. I especially appreciate your acknowledgement that believers are found in all churches, Catholic and Protestant, and when those believers are encouraged to build relationships and share Jesus, the Church grows. I pray that you are able to work with those other churches and build up the kingdom of God here on earth. May the truth of Christ set everyone free.